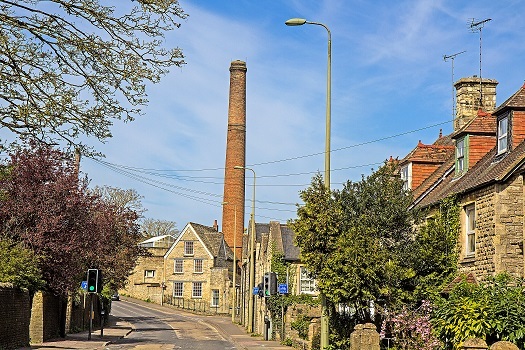 Please find attached the minutes from the 1st April 2019 Witney Twinning Association Committee Meeting. Here is an article that recently featured in the Sueddeutsche Zeitung,a Bavarian regional newspaper with a strong readership. It was an article about how Brexit will shape the twinning partnership and how we feel the change will affect us. I was able to tell them that any negative changes will only bring us closer together as out relationship with Unterhaching and Le Touquet is based on friendship. I will translate it soon, when I have more time. Here is the information we have been waiting for form the Town Council regarding the Remembrance Day events over the weekend of the 9th - 12th November 2018. The Centennial dinner will replace our annual Twinning dinner, information about the dinner can be found here. Please respond to John Thornton as soon as possible if you would like to attend this dinner. Once we had a closer look at the schedule we can try to find a moment where Twinning guests and membership can have a moment together. Please find the minutes of the Twinning AGM that was held on the 5th September 2018 here. I am very pleased the event was successful and look forward to our year ahead. Please find attached the minutes from the 9th June Witney Twinning Association Committee Meeting. There will be a dinner and musical entertainment at Cafe Rouge, Witney, on Tuesday June 19th, from 7pm as part of the 1er Rallye du Jumelage, members welcome. The Witney Twinning Association is participating in organising a car rally with a French motor club for vintage cars to travel from Le Touquet to Witney, for more details see 1er Rallye du Jumelage. Our Twin Town of Unterhaching is celebrating the anniversary of their long-standing relationship with their French Twin Town Le Vesinet this year. They are organising some festivities from the 8-11 June 2018 and have invited 2 members plus the mayor with partner to attend this event, therefore would like to send the invitation out to everyone to see who would be interested in visiting Unterhaching near Munich. Our Twin-friends are always very hospitable and entertaining, a great opportunity to see Munich if you haven't yet had a chance to visit. Please let me know by the 16th March 2018 if you would like to go. It is a self-funding trip, but the Unterhaching Association is organising some meals including the anniversary dinner and will find you a host family for the nights in Germany. I will be happy to help with finding the best flights and transfers should you wish to have some assistance. Please let me.know if you have any questions. Please find attached the minutes from the 13th February Witney Twinning Association Committee Meeting. Please find the WTA newsletter that Jenny has produced here. A big thank you to all of you who have contributed articles along with Jenny who did a great job putting it together. Please find attached the minutes from our recent Witney Twinning Association Committee Meeting. I have also attached the Agenda for 2017/18 to remind us what event we have coming up and where we might want to have a presence. Another year has passed and once again the time has come for the renewal of your membership for which the fees for the year remain at £10 per member or £14 for a family membership. 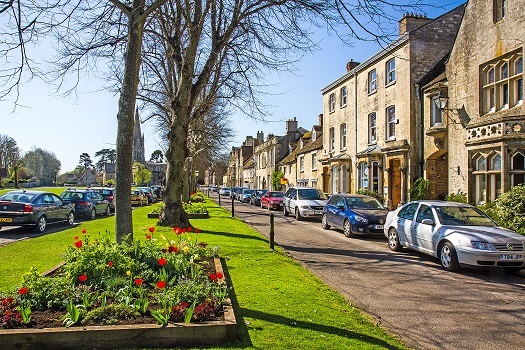 The Witney Twinning Association would like to invite you to attend the Annual General Meeting (AGM) on the 31st July 2017 at 7pm at the Witney Town Hall. Documents from this meeting include the Chairman's report, a report from the Le Touquet rep, a report from the Unterhaching rep and the minutes of the meeting. A committee meeting has been arranged for Tuesday 27th June 2017 to take place in the Council Chamber of the Witney Town Hall at 7-00pm. This meeting is to update us on the current situation and to pencil in and plan our future events. I would simply say that we were met be Bernie at the airport which was wonderful and taken to our hosts in Unterhaching. The Lindners (Annagret and Mannfred) are wonderful hosts and I have stayed with them before, some years ago, and Annagret and her boys have stayed with us in Finstock too, some years ago. Essentially the official part of the visit was on Saturday 6th May when we visited the Rathaus and met many members of the Unterhaching twinning group as well as visitors from their twin towns in Austria, Poland, and Belgium. 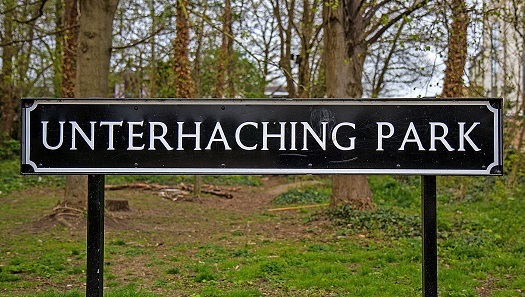 This included unveiling of a plaque and exhibition by Thomas to celebrate the Unterhaching partnerships. That afternoon we had a guided tour of Munich led by Peter and that evening had a more formal dinner and celebration of twinning involving short presentations. I am very grateful to John Thornton for his verbal contribution (in fluent German of course) on our behalf at this important celebration. On Sunday 7th May it rained all day but we made the most of it by being taken by Peter and Bernie to visit some of the wonderful art galleries of Munich before Bernie returned us to the airport for the journey home. 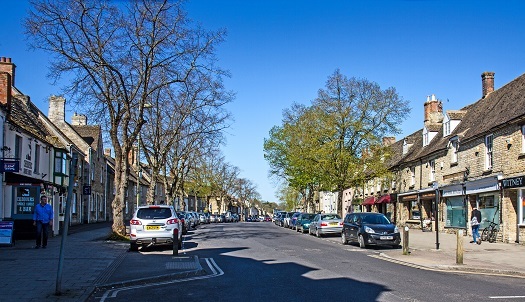 A committee meeting has been arranged for Wednesday 12th April 2017 to take place in the Council Chamber of the Witney Town Hall at 7-00pm. This meeting is to update us on the current situation and to pencil in and plan our future events. Please find in the attachment a copy of the new Witney and District Twinning Association Newsletter which the Twinning Committee hope you enjoy and find a fund of information on the activities we have been engaged in in the past year. This is being sent on behalf of Jenny Smith our newsletter editor. As you will no doubt be aware members of the Le Touquet and Unterhaching Twinning Associations will be coming to Witney to join the town in commemorating Remembrance Sunday on November 13th. Although the exact arrival and departure times of our twinning guests has not yet been fully established we are making plans on the basis of what we know already. With this in mind we intend to greet our guests for a drink and something to eat on Friday the 11th November at 5-00 pm in the Witney Town Hall to which we most warmly invite any of you who are free to join us to meet our Twinning friends. Please do come and help make our guests most welcome. 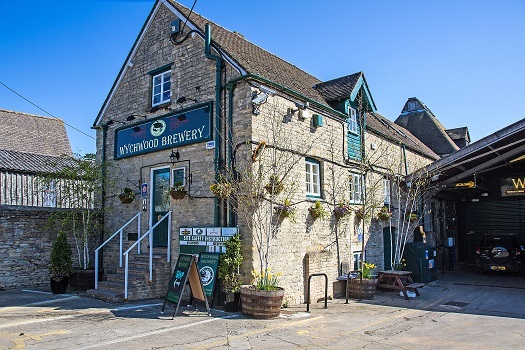 Further to this we are extending an invitation to you all to meet with our guests at the Cafe Rouge in Witney on Saturday evening at 6-00 pm for an initial get together followed by a meal. 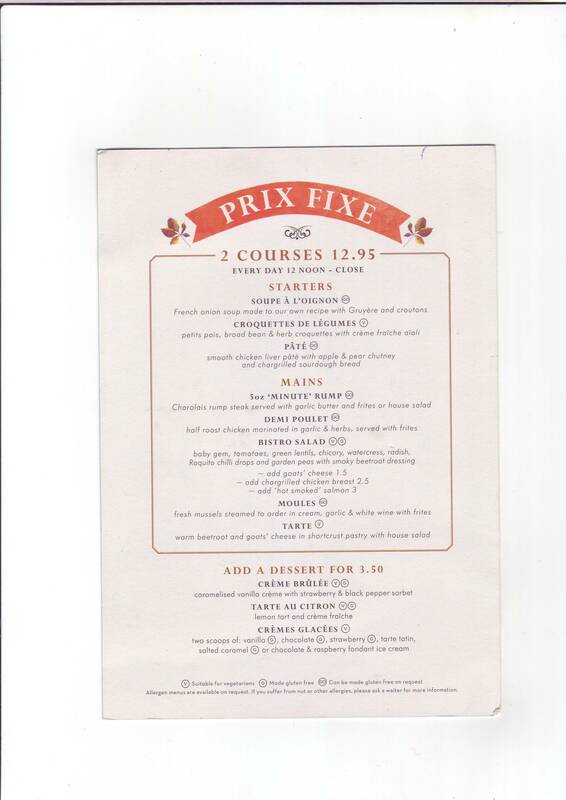 Please see this menu to see what the choices of main meals are but you will of course be free to choose whatever else is on offer at the time. Can those who wish to attend please forward their names to me as soon as possible in order that we can confirm the numbers with the Cafe Rouge. As always the Remembrance weekend will give us the opportunity to renew friendships and catch up with one another. 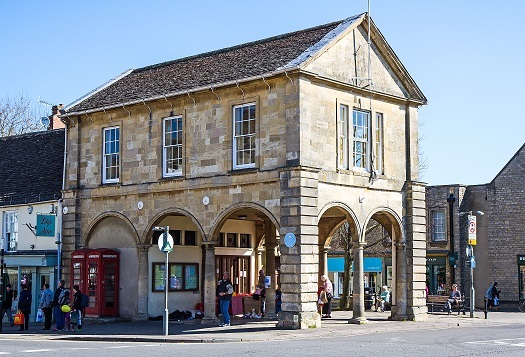 This is to confirm that the Twinning Committee meeting scheduled for Monday 24th October at 7-30 pm will be taking place in the Witney Town Hall Council Chamber. Please find in the attachment the minutes of the AGM of the Witney & District Twinning Association held on 15th September together with the accounts for 2015-16. 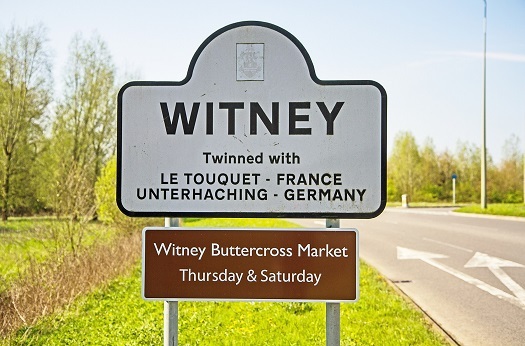 This is to inform you that the Witney and District Twinning Association will be holding its AGM on Thursday 15th September in the Council Chamber of the Witney Town Hall at 7-30 pm. All members will be most welcome to attend when a review of our past year, together with our plans for the future, will be presented. There may also be a chance for one or two members to go to Le Touquet on a Twinning visit arriving on Friday the 23rd September and leaving on Sunday the 25th or Monday the 26th. The numbers are still being finalised at the moment but as time is short we would like to hear from any of our members who would be interested in going so that they can be contacted when more details are known. Pauline and Andrew Carter represented Witney at the Unterhaching beer festival in July this year. Other nations represented included visitors from France, Poland and USA. Apart from the two evenings at the beer festival our hosts treated us to a visit to a camel centre and organ museum in Bavaria, as well as meals in two of the local restaurants. The weekend finished with a spectacular fireworks display in the Sportpark where the beer festival was being held. Our hosts did of course want to know about Brexit, but our view after the weekend was that the Brexit decision would not affect the personal friendships and existing ties that we have with our twinned towns. Interested in joining? 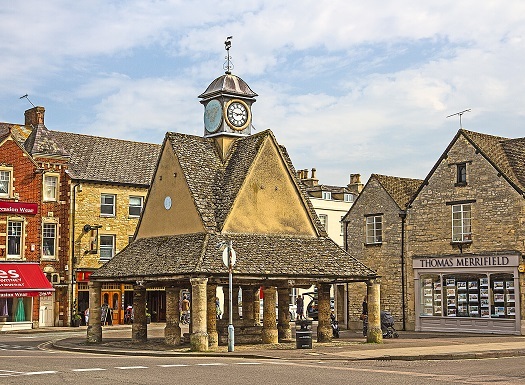 The Witney and District Twinning Association will be represented on a stall at the Witney Carnival this year. Please come and see us on Saturday 9th July 2016 to find out more about what we do. 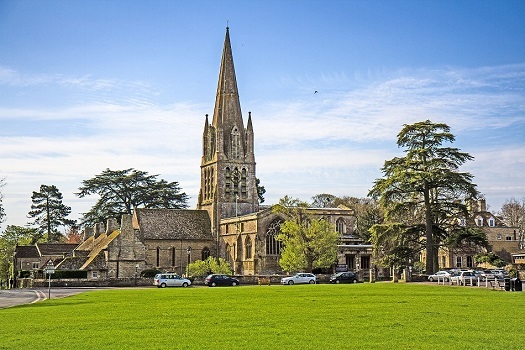 Please see the following link for a message from The Witney and District Twinning Association to all our members. Newspaper article from Germany featuring the Witney and District Twinning Association can be found here. The Association has received following request from Lena Meyr born 5.2.2002. She is visiting the 8th form of the Pestalozzi-Gymnasium in Munich and would like to visit Witney as an exchange student to stay with a family and improve her English. She is thinking of Easter 10.4 to 22.4.2017 or Whitsun 6.6 to 16.6.17 for one or two weeks. Of course the family would be happy for an English pupil to come and stay with them to improve their German. Lena and Eva Meyr are thanking us and sending kind regards. This is the gist of the original email that was sent to Bernie Maidment in Unterhaching which was passed on to us via Margit here in Witney. If any of our members would be willing, or know anybody that would be amenable, to hosting Lena could you let Tony at anthony.perkin@btinternet.com or Margit at margitkail@btinternet.com know and we can take it from there. Thank you Jim King (as Mayor) for helping make the recent winter social gathering in the Town Hall such a success. Indeed not only the Mayor but all those who attended. A particular important thank you to Eleonore and Tony who provided the refreshments and to Margit and Mark who are working on the Twinning website and had it on display for all to see. We are pleased to have received important and carefully preserved historical records from Valerie, Andrew, Steve and Pauline which we will hope to delve into in due course. We had a good discussion about twinning concentrating on forthcoming activities, although we were pleased to hear that Felicity and John had just returned from the Le Touquet wine festival which they thoroughly enjoyed. We know that Unterhaching will be holding the annual Beer festival beginning on July 1st and that Le Touquet is likely to have a festival in late Sepember and if you are thinking of visiting on these occasions do let us know well in advance so arrangements can be made by our hosts. 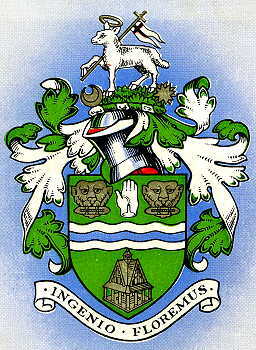 We look forward to hearing more details from our twin towns in due course. 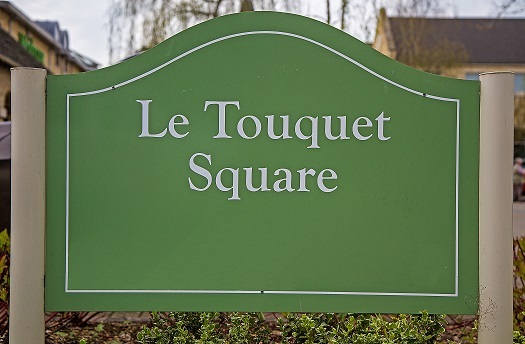 We believe that the Witney Town Band is planning to visit Le Touquet in June, and that Voicebox choir is hoping to develop a link with a choir from Cucq near Le Touquet. However we seem to hear little about any school links that may be developing, and this is something that we have always hoped to encourage, as there have been many successful exchange visits in the past. By the way we are still eager to find a Secretary and/or Newsletter Editor so if you want to help us, or if you think you can help do get in touch. With all eyes set on Europe the coming months will be interesting for those of us involved with twinning. Bernie tells me that they already have 800 new migrants living in Unterhaching and we know that Calais has its problems too and is not very far from Le Touquet. I hope we can take a positive approach to Europe and the mutual friendships we have established between our towns over many decades.